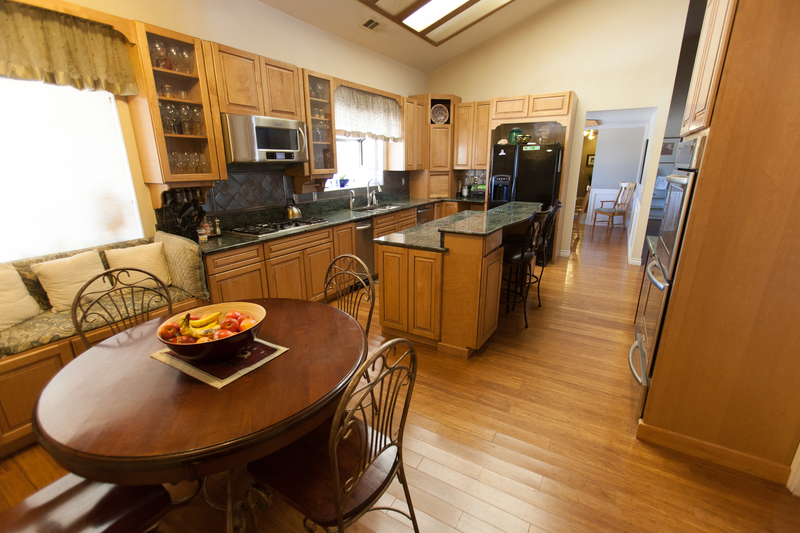 The Resident care homes for sale is a 6 bed ARF in the Victor Valley area of Southern California's High Desert. The facility is 5,000 square feet with three bedrooms, two baths and a large main room that is designated as for staff only. There is separate structure office that can be used for multiple purposes. 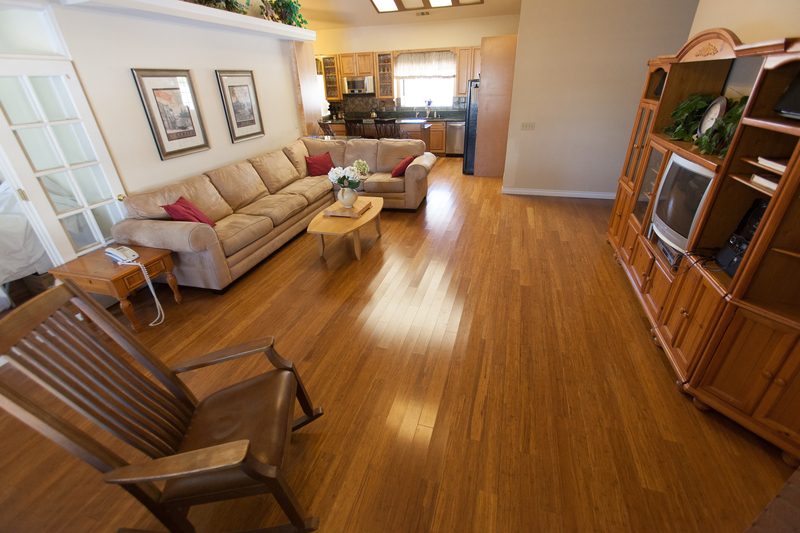 This is in addition to the spacious rest of the house that the clients utilize. Care homes can be a great real estate investment. Two issues are important to the real estate aspect of care home ownership. First is the real estate value of the home. There are many types of care home properties. “The cheap as I can get” property is for the low-cost operator. Another type of care home property is a quality living experience for the clients and just as important the host or owner family living in the care home property. The Apple Valley care home is an excellent care home property for both the clients and owner family. It is exceptionally rare to find a care home that can also be an equine property. The nine bedrooms and wonderful living areas make this a great home for clients and a family. The next important issue is what type of care home you want to operate? Currently the Mojave Narrows Ranch Home is an Inland Regional Center care facility operating at the level 2 service level. The Regional Center systems has around 12 levels with a range of payment per client from $3,379 to $7,784. There are more options to operating a care home. (http://coffeereal.estate/types-resident-care-homes). Now is the time to check out this special care home property and business. With over 22 years in the business and a 5,000-square foot facility in a great location, it is time to act quickly. 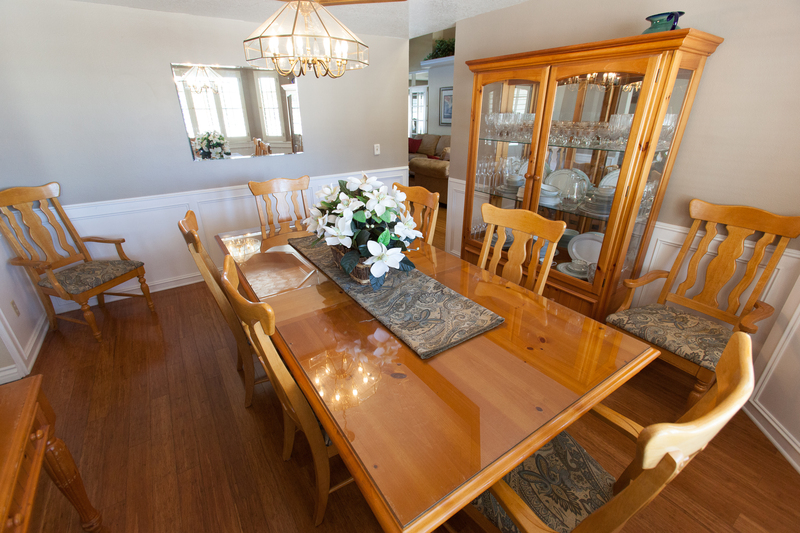 The home has a living area for a family and rooms for clients and staff. 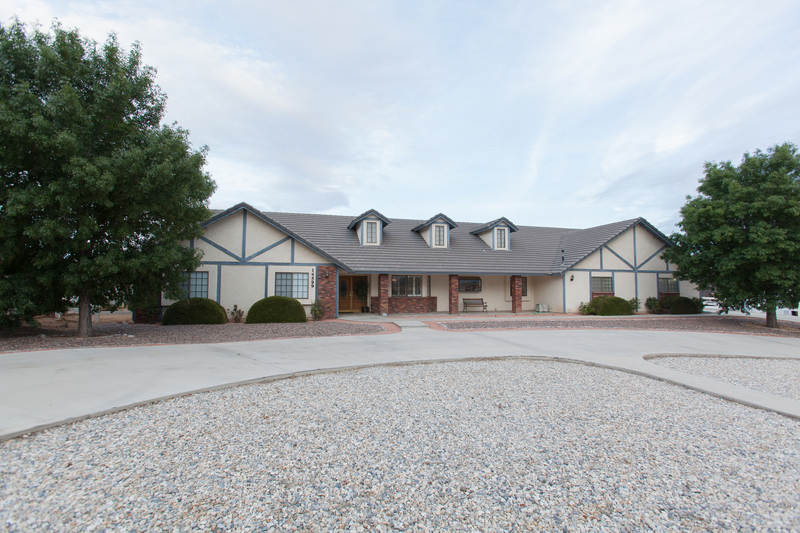 It is also a horse ranch with equestrian and stable area. The house can be used for a multi-generational home. The Victor Valley property is income producing. The house is turn key operation ready to go on day one. * Disclaimer: Lot Size and Square Footage obtained from tax assessor records through sources deemed reliable but cannot be guaranteed as to its accuracy. Any information of special interest should be obtained through independent verification. Information has not been verified by agent.